Posted in Breakfast, Brunch, DIY, Film, Food, Fun, Treats	by C.
Movie marathon on Sunday. Instant mood booster. We even covered three genres. 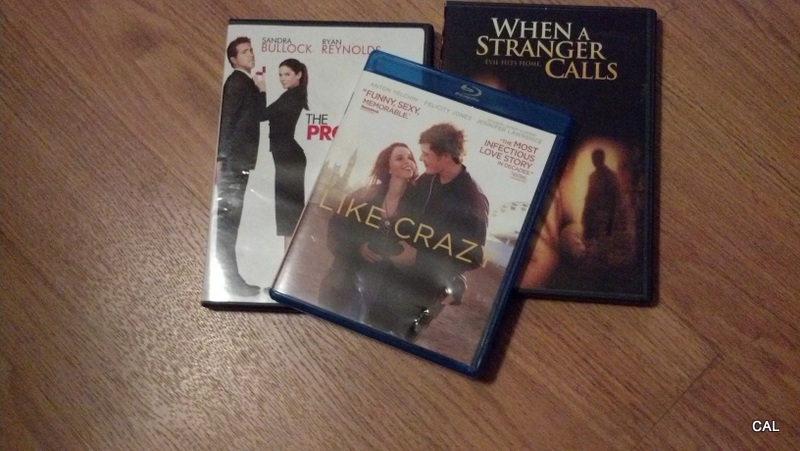 Sometimes you just need a completely lazy day in bed watching movies. 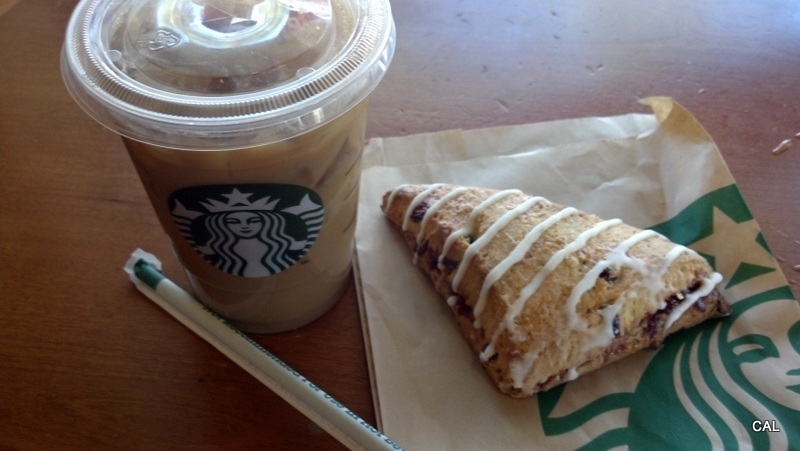 The simplicity of grabbing my two favorites from Starbucks: an iced grande, soy, toffee nut latte & a cranberry orange scone. They say money doesn’t buy you happiness. 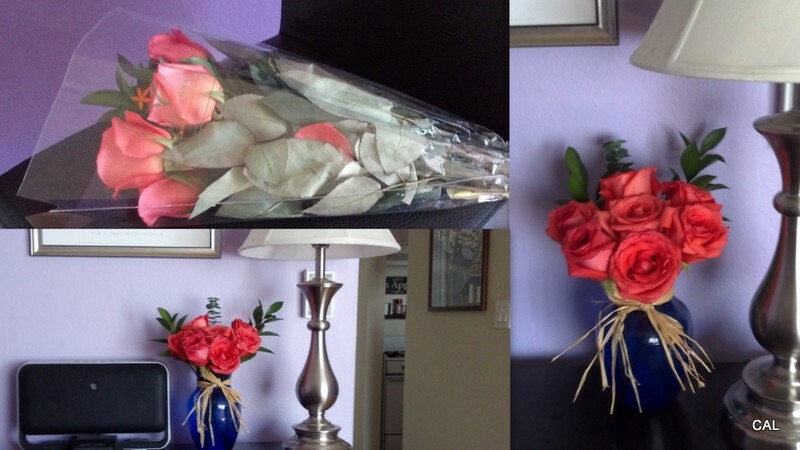 In this case, I beg to differ and tend to do so when it comes to flowers. $5.00 well spent! 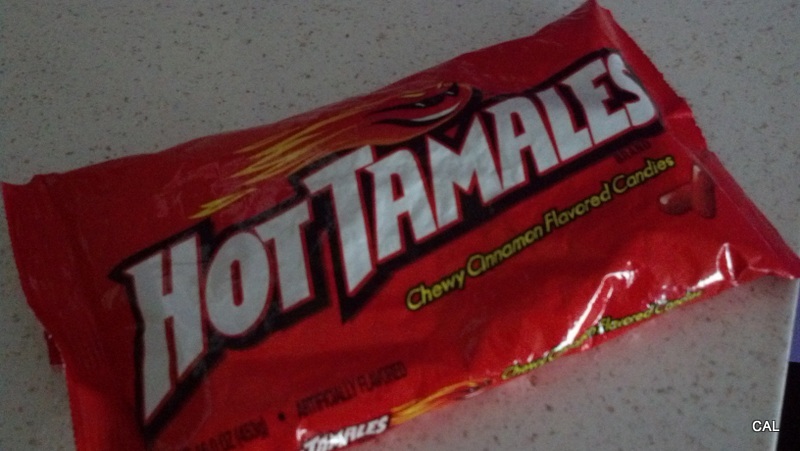 I want some hot tamales. Have a great week dear.